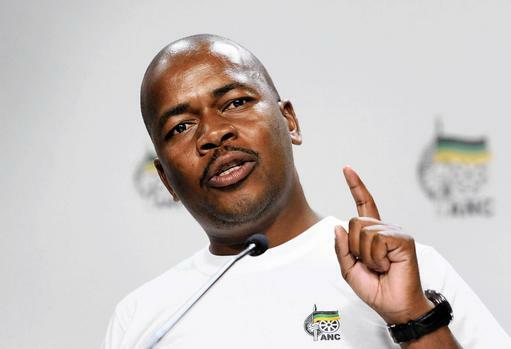 Ekurhuleni – The mayor of Ekurhuleni Mzwandile Masina has said that the city has set aside R12 billion for youth-owned businesses and small, medium and micro-enterprises (SMMEs) to reposition themselves as capable and preferred service providers to government. He said the money would be ring-fenced to create procurement opportunities for local entrepreneurs, service providers and enterprises, especially businesses run by young people, people with disabilities and women. “Out of this R12 billon, the City of Ekurhuleni has made a commitment to ensure that not less than R1 billion will be spent per annum on 500 youth-owned enterprises, R500 million per annum on 100 emerging construction companies and over R500 million on black industrialists. Masina said the city was mindful that many emerging companies continue to experience challenges because of structural constraints in accessing capital and sustainable market.